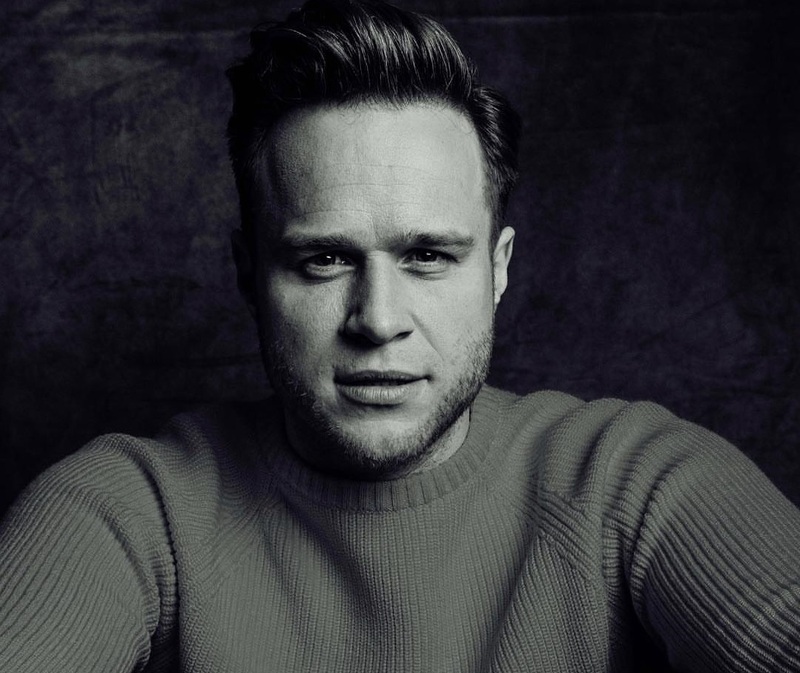 Olly Murs has confirmed the details for his new album. The British singer/songwriter christened his sixth studio collection “You Know I Know” and will release it on November 9 via Syco Music / RCA Records. Current promotional single “Moves” – which was co-written by Ed Sheeran alongside Ammar Malik and Steve Mac – is now available via iTunes, Apple Music, Amazon, Google Play, Tidal and all other digital streaming platforms. On the follow-up to 2016’s “24 Hrs,” Murs has also worked with Steve Robson, Wayne Hector, Claude Kelly, TMS, Iain James, Caroline Ailin, Digital Farm Animals, Grace Barker, James Newman, Kamille, and Ed Drewett. See the tracklisting for “You Know I Know” below. 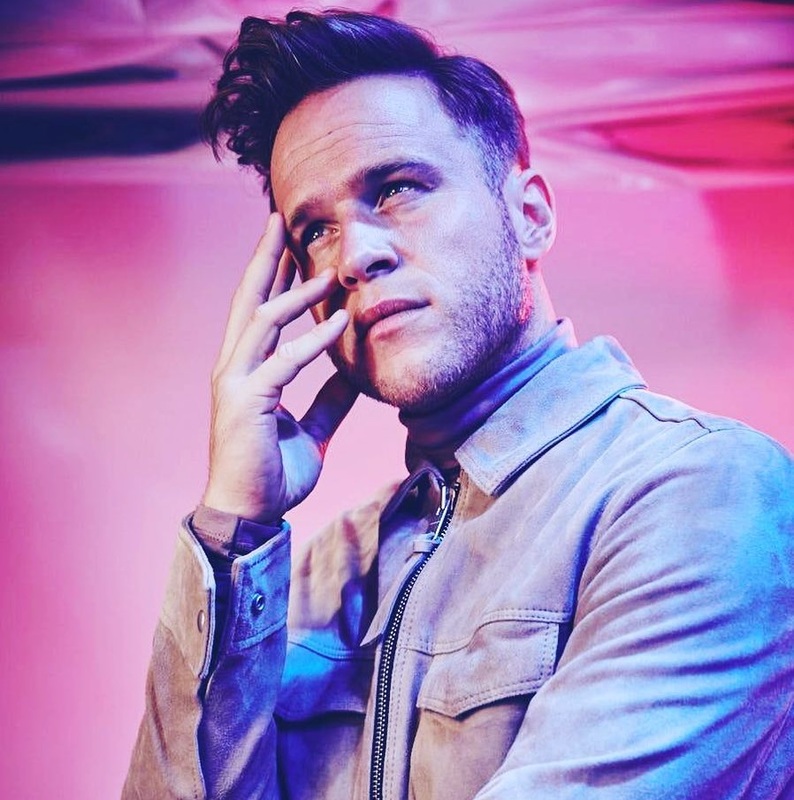 The British singer/songwriter christened “Moves” as the first promotional cut from his upcoming sixth album under Sony Music Entertainment UK. The track – which was written by Ed Sheeran alongside Ammar Malik and Steve Mac – will arrive on September 28 via all digital streaming outlets. On the follow-up to 2016’s “24 Hrs,” Murs has also worked with songwriters and producers TMS, Chelcee Grimes, Wayne Hector, Kamille, Claude Kelly, Iain James, Caroline Ailin, Jordan Riley, Grace Barker, Phil Cook, and Eyelar. Watch the music video for “You Don’t Know Love” below.